The Executive Secretary of the Fund, Habu Gumel made the disclosure during the presentation of the sport equipment to the Primary schools Head Teachers in Gombe. The National Lottery Trust Fund has donated sports equipment to 53 public primary schools in Gombe State with strong warning to the Head Teachers of the beneficiaries schools. He that the exercise was part of the Federal Government’s initiative aimed at providing sports equipment to 2,000 public primary schools in the country, and government’s commitment to uplifting and promoting grassroots sports development in the country. He said that the National Lottery Act 2005 empowers it to utilise proceeds generated from all national lottery operations for execution of good projects across the country. “I call upon our lottery operators and licenses and indeed business promoters that engage in any form of promotional lottery to keep to their obligations of remitting 20 percent lottery proceeds to the Trust Fund. 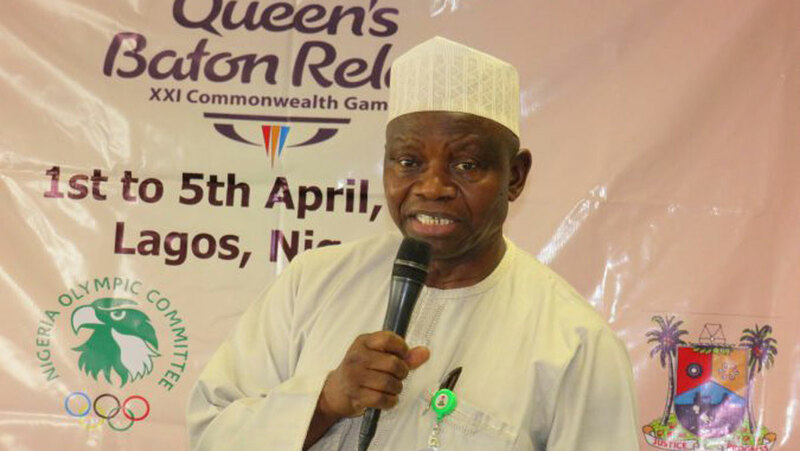 As government will no longer tolerate sharp practices that undermines that growth and development of lottery good causes in the country,” Gumel said. Also speaking the acting Secretary to the Government of the Federation SGF, Dr. Mrs. Habiba Lawal, who was represented by the permanent secretary, Special Duties, Dr. Mrs. Amina Shamaki, said that the distributed sports equipment were purchased at the instance of the directive by President Muhammadu Buhari to the NLTF to the effect that the money in their custody should be utilized for ‘good causes’.